Surface type for the Bouncer? What items would you like to Reserve? 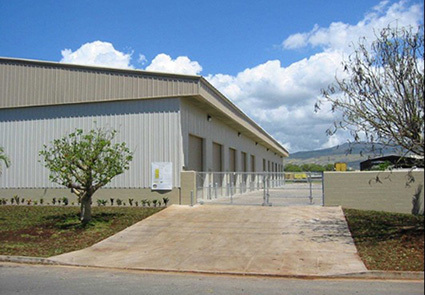 Phone Reservations are from 8am-9pm, 7 days a week (808) 688-7707 for everyone’s convenience. Their numbers are provided on the “Bouncers Page”. Let them know A & B Party Rentals is providing the Inflatable(s) for your Party or Event before reserving with us. All of our equipment can be set-up indoor or outdoor.